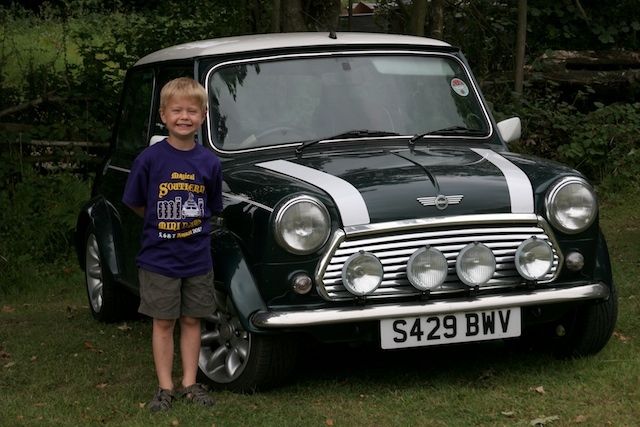 The Southern Mini Owners Club was created in July 1986 by devoted Mini enthusiast Miss Lee Pegrum from Sevenoaks. 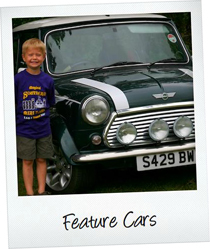 SMOC has led the race in the Mini scene, achieving award-winning status with its ‘dare to be different’ motto, one that Sir Alec Issigonis (the Minis inventor) would have been proud of. Our club is an extended family, with many members being part of it for over 10 years, we have had even had couples meet through the club. With 5 weddings, we are more successful than the late Cilla Black. 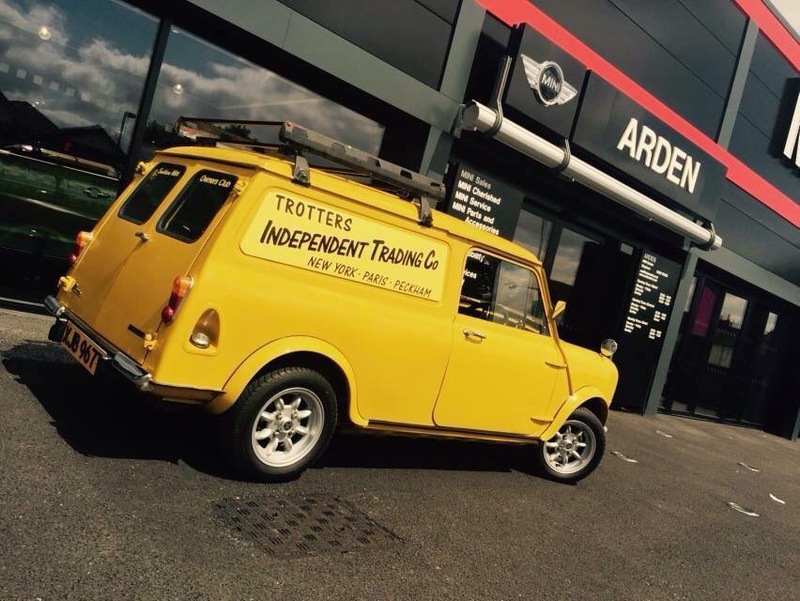 After 30 years of Mini driving, founder Lee Pegrum says “my favourite times have been the celebratory years, Mini 25, Mini 30, Mini 35, Mini 40, Mini 45, Mini 50 and now Mini 55, inter-spursed with loads of other Mini shows in both the UK and Europe.” During the club’s 29 years we have had some mad-capped Mini adventures, including floating 3 Mini rafts down the River Medway at the Maidstone River Festival and producing “Sump” a Mini Musical that premiered at Sandown Park at Mini 45.